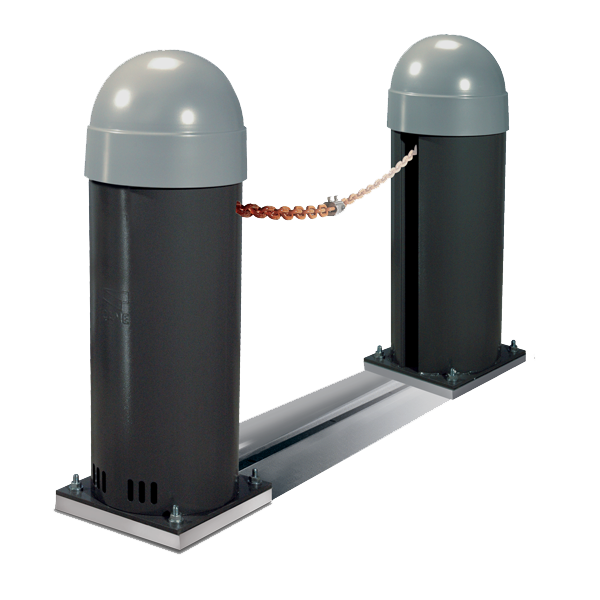 We can supply a range of barrier solutions to ensure that your site requirements are complete. 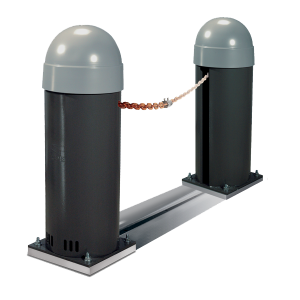 Barrier Arms for controlling traffic movements; including parking buildings, airports, hospitals, mining sites and many other commercial and industrial sites. Barriers can cover entrance ways up to 12.0m. Chain barriers, the perfect option for sectioning off private parking spaces or areas that are prone to vandalism or areas where a barrier arm is not possible. Options to secure entrance ways up to 16.0m. 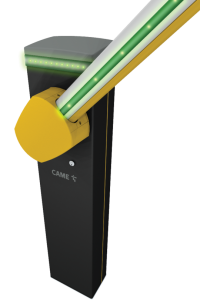 Barrier Gates for controlling traffic movements, whilst maintaining security for pedestrians where a conventional barrier gate is not feasible. 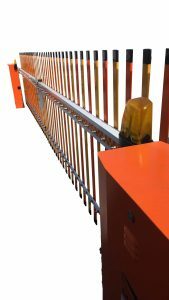 Our specifically designed and unique barrier gates are the perfect solution for ports, airports and industrial sites. 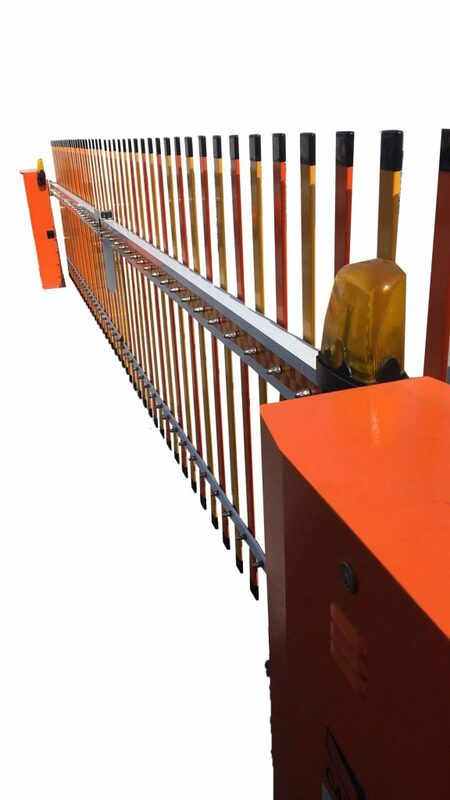 The barrier gates allow the speed of a barrier with the security of a gate.